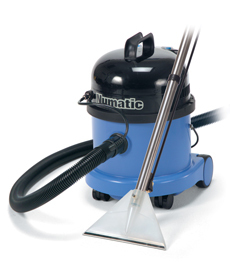 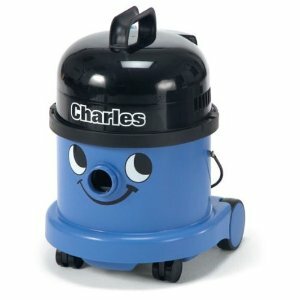 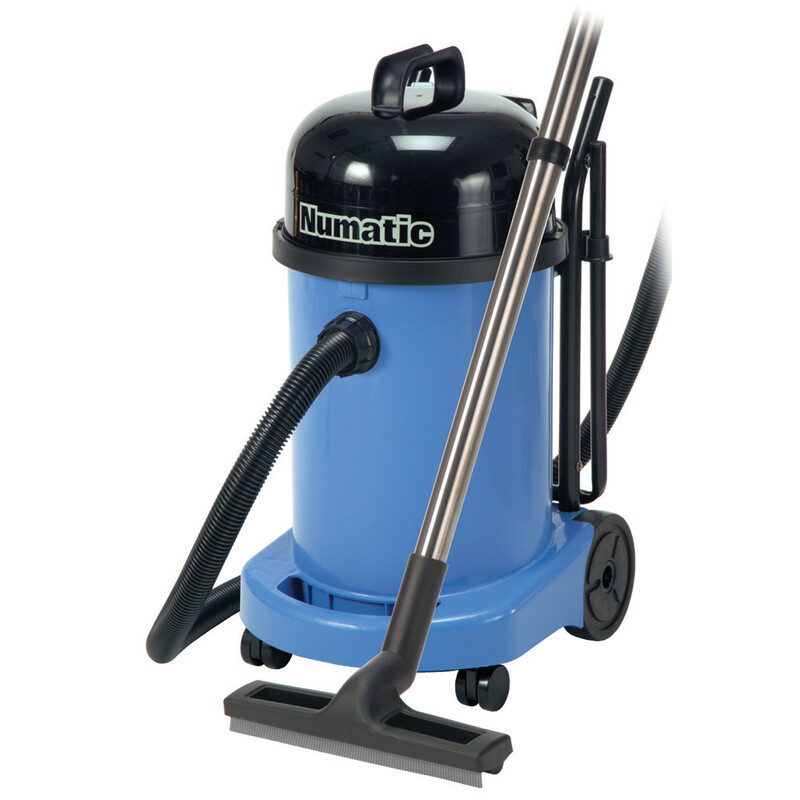 Vacuum cleaners are the most basic cleaning machine in a professional cleaner's arsenal. 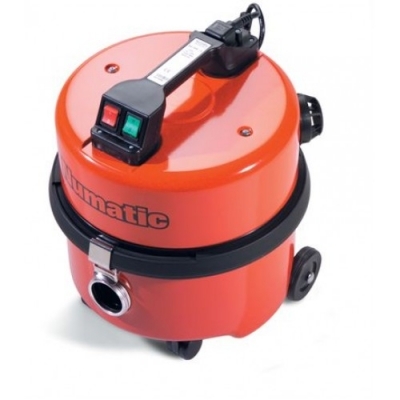 The type of machine you use depends on many factors, none less so than the requirements of the job itself. 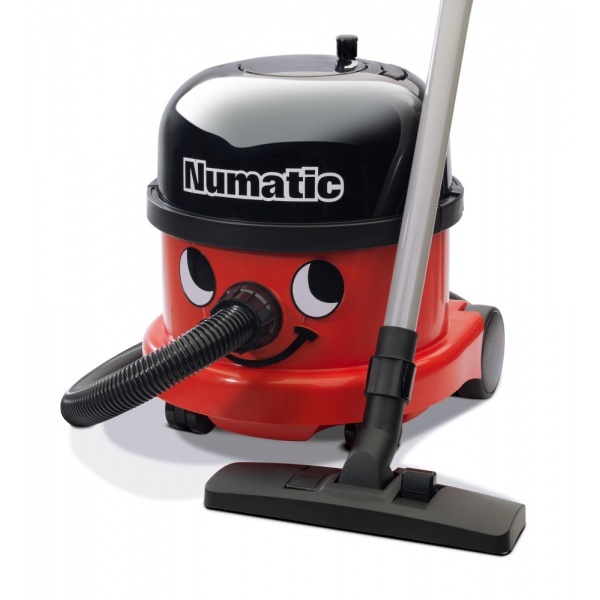 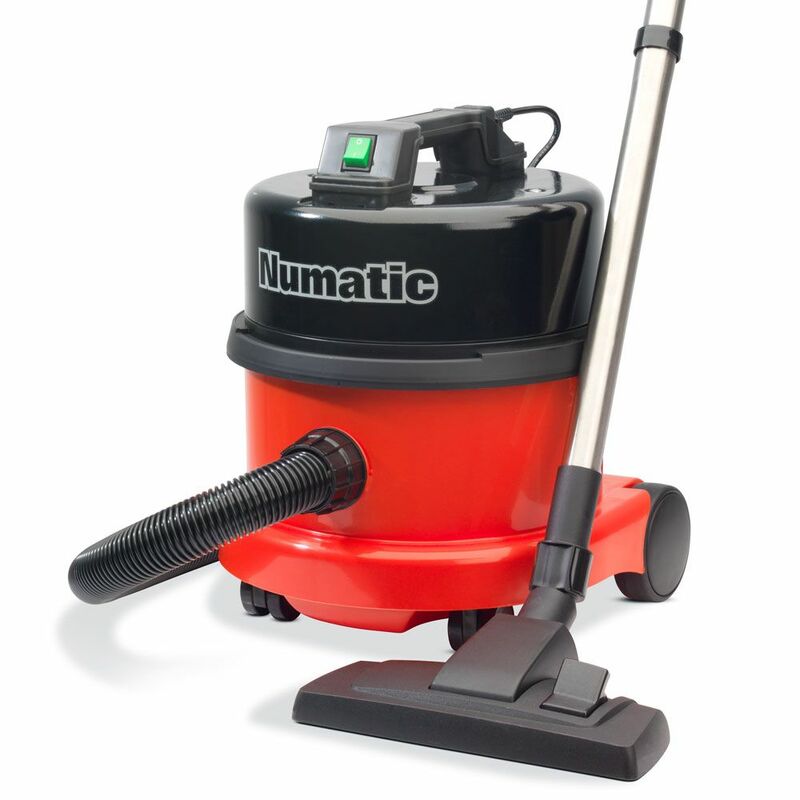 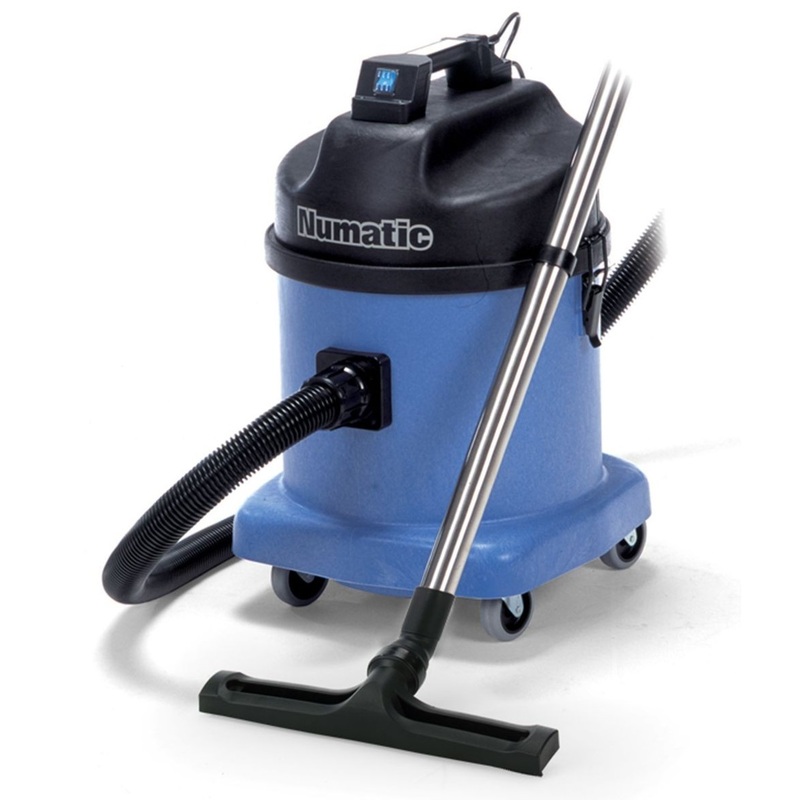 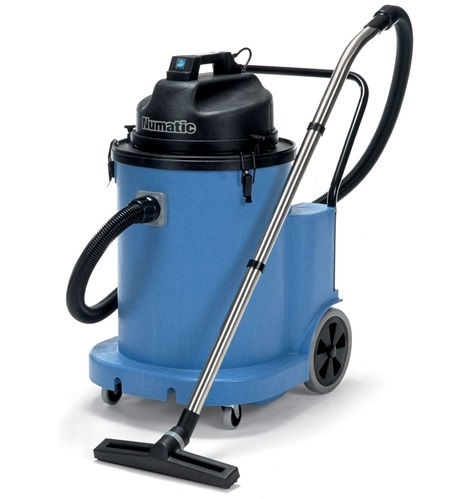 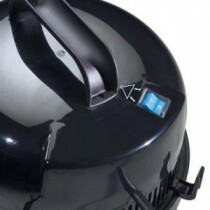 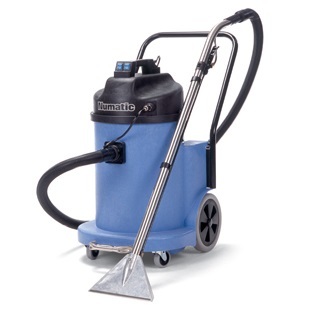 Mains vacuum cleaners are high power, tough and enduring, and are the most suitable for the widest range of indoor cleaning, in domestic, care and retail settings. 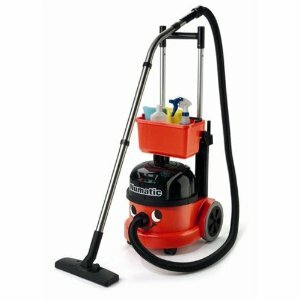 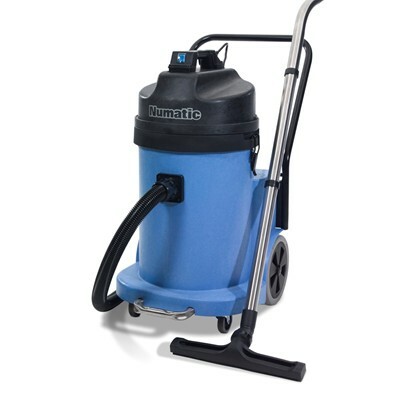 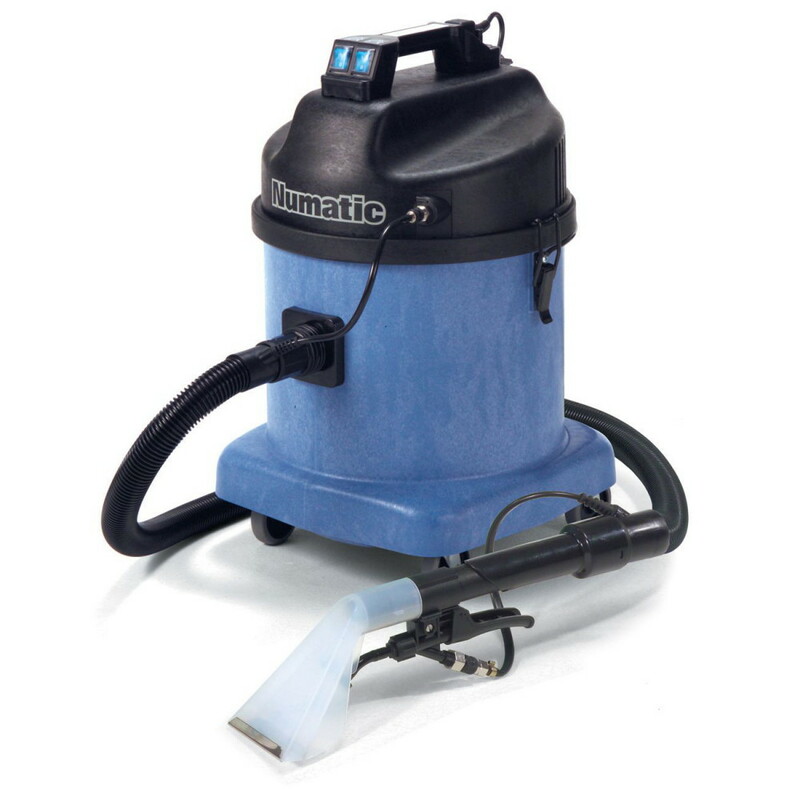 We stock the most popular brands, including Prochem, Numatic, Karcher and Vax Commercial.